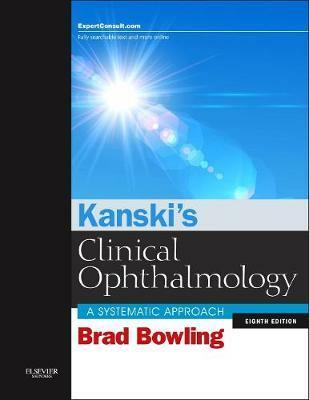 "highly recommended for students, residents, and experienced clinicians in ophthalmology and optometry." "Overall I would say that this is certainly a book to have on your bookshelf. It is a very useful and complete textbook. You will not need to supplement this with other books as it contains all the relevant information that you would need on the topic."